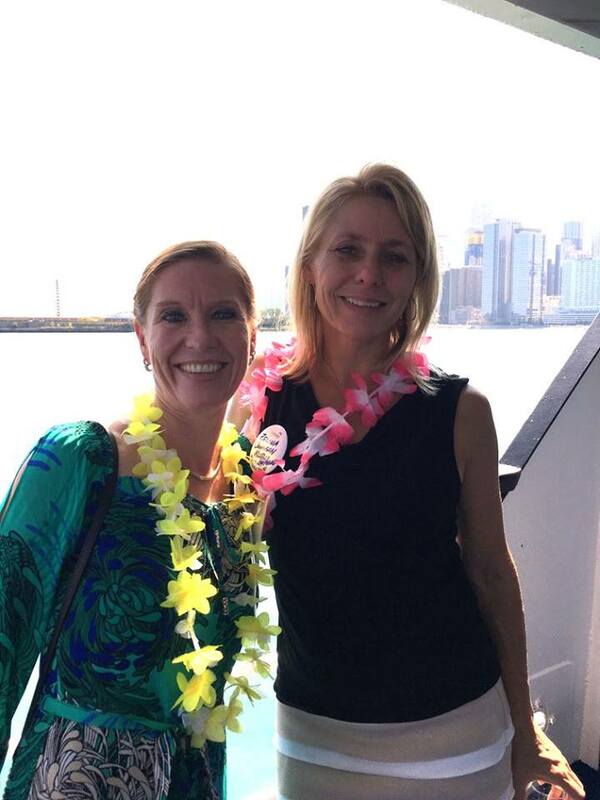 The weather was perfect yesterday for sailing on the Spirit of Chicago with Community Associations Institute of Illinois members. Check out photos by K&H Senior Associate I, Rhocel Bon during the CAI Aloha! Summer Social event.